Find your next real estate professional with knowledge and expertise to help you in buying, selling, or renting a property. 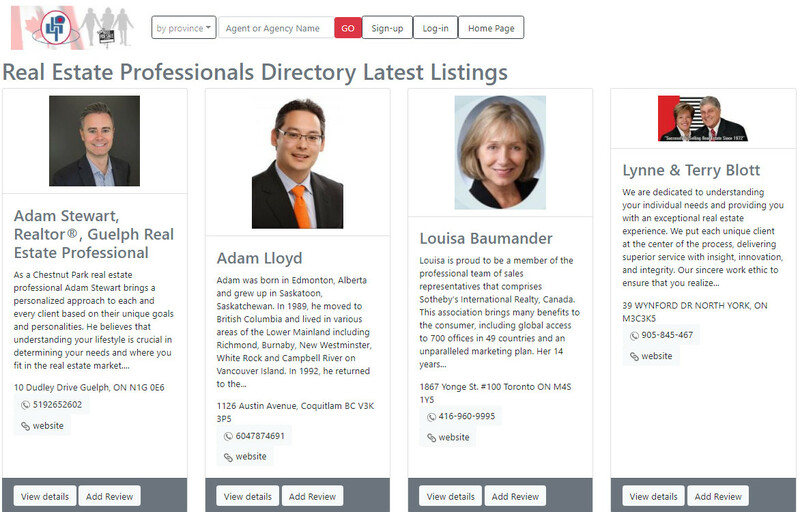 Canadian real estate professionals directory by province and city. The best way to find that right property is to create a working relationship with a Realtor who acts as your Buyer Representative and legally represents your best interest. Pinnacle International is the best Canada’s leading builders for luxury condominium residences hotels and as well as Toronto's leading property representatives. Canada has a huge market for real estate, If you want to buy property, rental residential, commercial properties and estates you can buy from Pinnacle International. 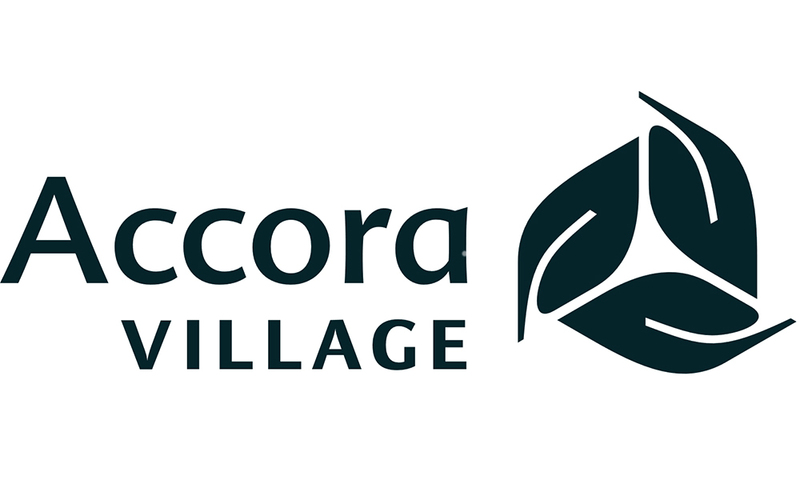 We are proud to have a community that provides residents with plenty of things to do both in and around Accora Village. 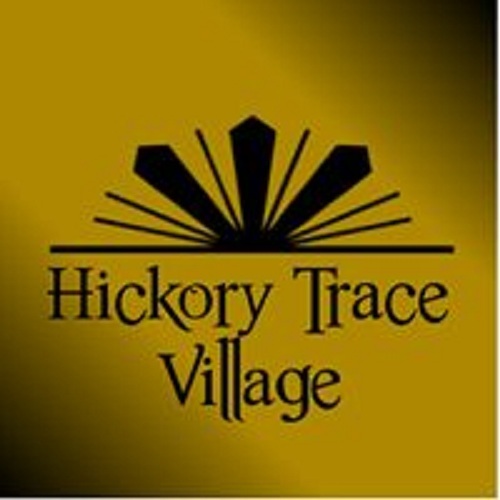 Your next home for rent will be near plenty of restaurants and retail shops to explore, as well as beautiful greenspace throughout Accora Village. 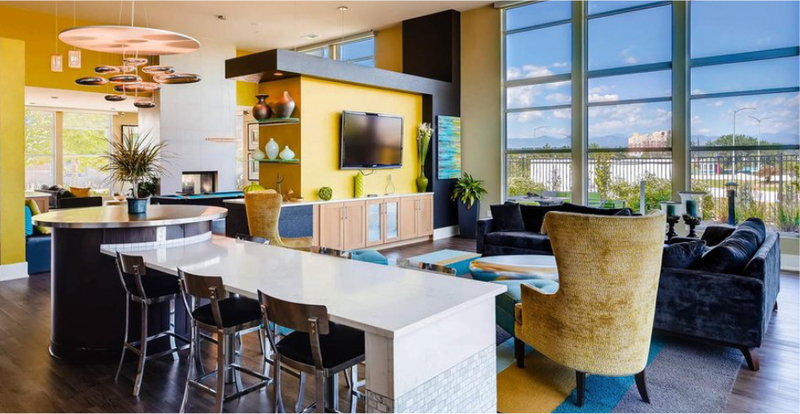 Our location provides residents with convenience, comfort, and a community to truly call home. in the midst of established mixed-use business employment zones, surrounded by commercial and industrial businesses, major retail, office, entertainment, and condominiums. WesTech Appraisal Services Ltd. is one of the most successful residential appraisal companies in the Lower Mainland. We enable our clients to make sound financial decisions by providing efficient, quality service in a timely manner. Royal LePage Brookside Realty is a real estate agency owned and operated by Jim Isherwood. Jim provides comprehensive services to suit all property dealing requirements. Royal LePage Brookside Realty is a renowned real estate firm owned and managed by Jim Isherwood, a real estate professional who has years of extensive experience in dealing, and developing real estate properties in the lower mainland. an ultimate solution for auctioning your assets. Don Harmit Land and Auction Co. helps you with your auctioning problems and real estate for sale. Don Harmit Land and auction Co. is an ultimate solution for auctioning your assets. CondoWong Real Estate Inc. specializes in pre-construction condo investments in Toronto, Canada. CondoWong provides well-rounded real estate services including purchasing, mortgage, legal, accounting, rental and property management. We are real estate brokers in Richmond Hill in Toronto. Email-www.realestatelibrary.tv Remax Garden City Realty Inc., have an informatory website that provides information on the right kind of houses, like Staging by the front door is extremely important when selling a home and related information on that. I am honest, detail oriented, knowledgeable and passionate Full Service, Independent Real Estate Professional I will utilize my extensive training and experience in Sales, Marketing and Negotiation to provide you with the highest level of service possible. With so many agents to choose from, I will be honored to be selected as your realtor of choice. Courtier Hypothécaire Montreal- Mortgage Broker in Montreal Help people with their mortgage needs. The goal was and is to offer clients solutions for their specific situations, as well as the best rates in the industry. With access to all banking products, and even discounts off their rates - Team Levine has the solution for you! Performance Property Management secures your investment with financially fit tenants. We are a seasoned Property Management firm specializing in leasing, property management and investment consulting. We rise above our competition by providing outstanding customer service, utilizing deep industry partnerships and embracing the evolving technology landscape. Summit Realty Group is a real estate service provider. Their agents sell more property per agent than agents from other offices in Sheridan County, they have the most aggressive, knowledgeable and competent staff in all of Sheridan. RealEstateWestCoast.ca is your ideal real estate search source. Featuring all Currently Active, Just Listed, Priced Reduced and Foreclosed property listings in Greater Vancouver, Burnaby, Coquitlam, Port Moody, Port Coquitlam BC and surrounding areas. mikebahry@hotmail.com has helped hundreds of people to buy and sell their homes in metro Detroit and surrounding areas since 1991. Mike Bahry is in the top 1% of REMAX agents in United State of America and is a member of the REMAX Hall of Fame. Tune in on 680 AM Radio every thursday to listen to Mike talking about Real Estat and Mortgage. mikebahry@hotmail.com. 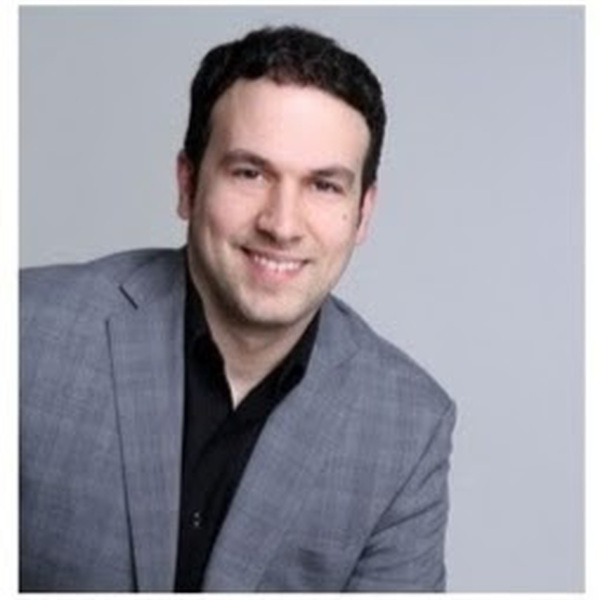 MIKE BAHRY OF RE/MAX VISION WILL HELP YOU SELL OR BUY THE BEST REAL ESTATE IN MICHIGAN AND IN THE METRO DETROIT AREA. 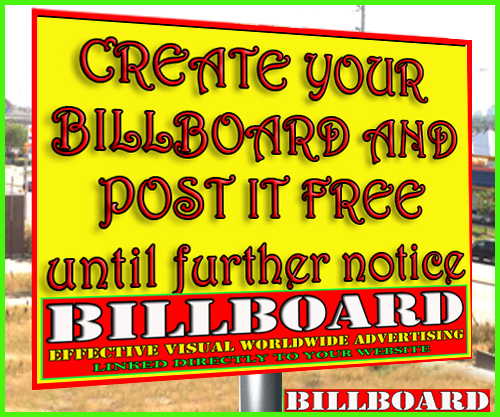 RESIDENTIAL OR COMMERCIAL/LEASES. BANK\'S OWN HOMES. ALSO, I CAN HELP YOU GET A LOAN. including Mississauga, Brampton, Vaughan, Richmond Hill, Markham, Thornhill. Paola Annouza is an experienced real estate broker with Sutton Sadie Moranis Realty Ltd - one of the most recognized independent owned and operated real estate brokerages in GTA, including Mississauga, Brampton, Vaughan, Richmond Hill, Markham, Thornhill. Hello Everyone My name is Paoula Annouza I am a Real Estate Broker.My Objective is to Provide You With Outstanding Service Knowledge and the Technology to Make Your Deal More Successful.